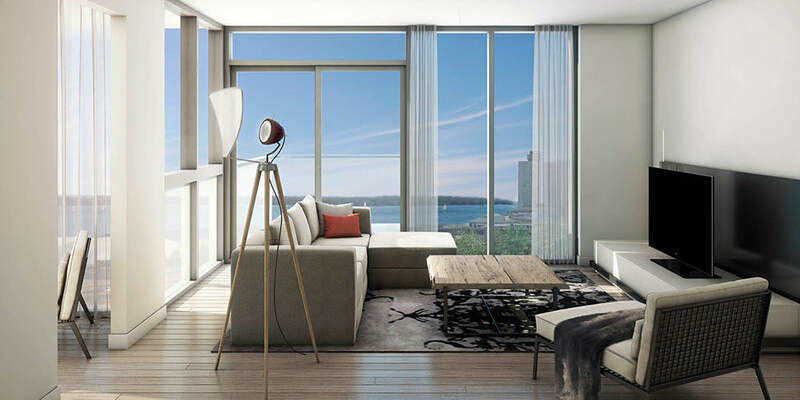 Monde Condominiums is the proud recipient of the 2012 BestHigh-Rise Building Design award from BILD. 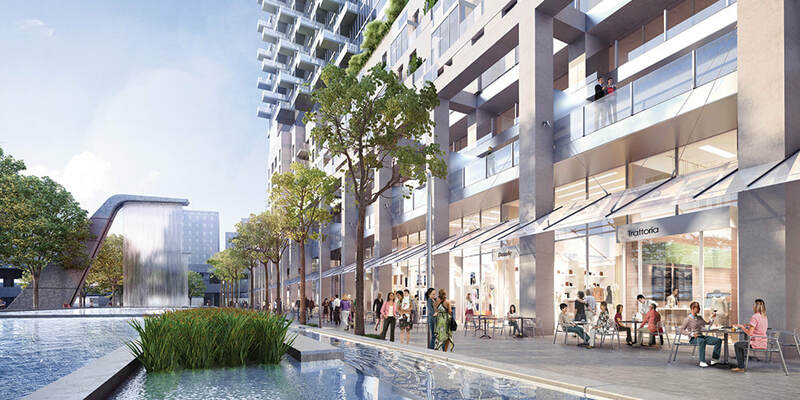 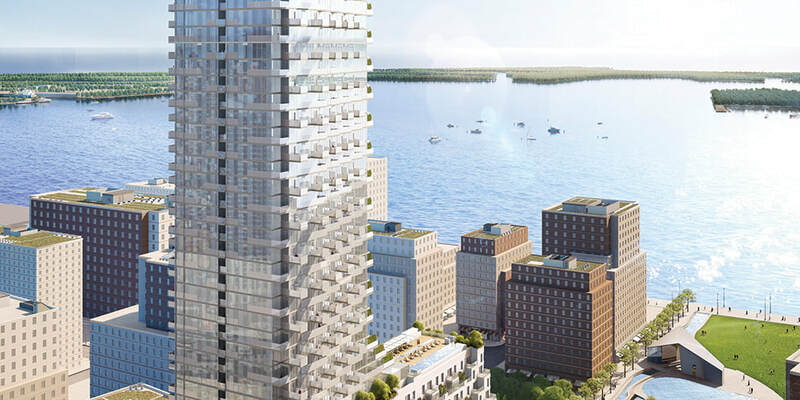 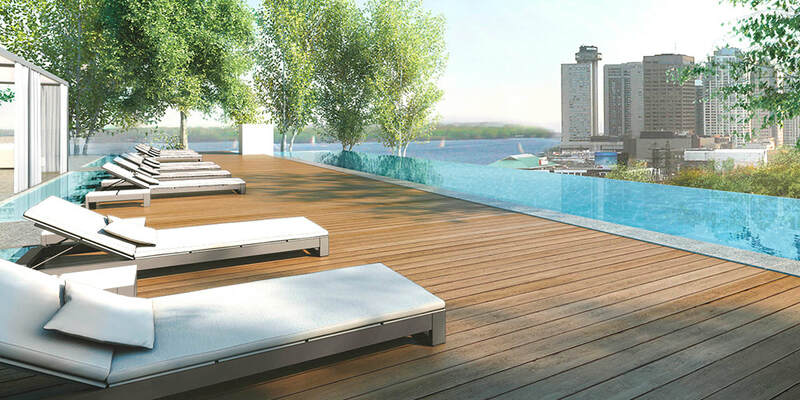 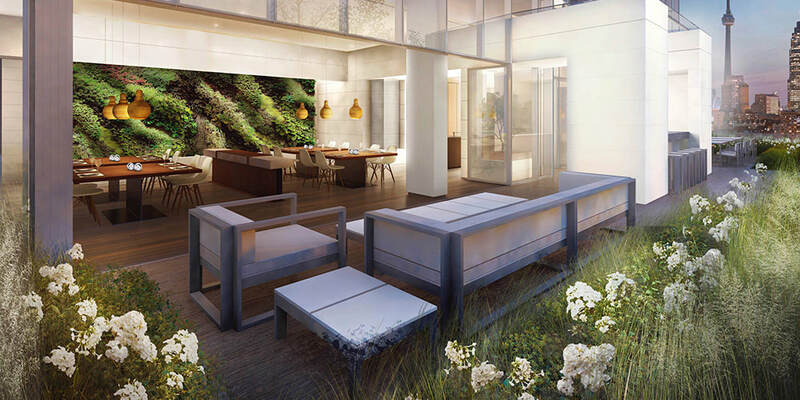 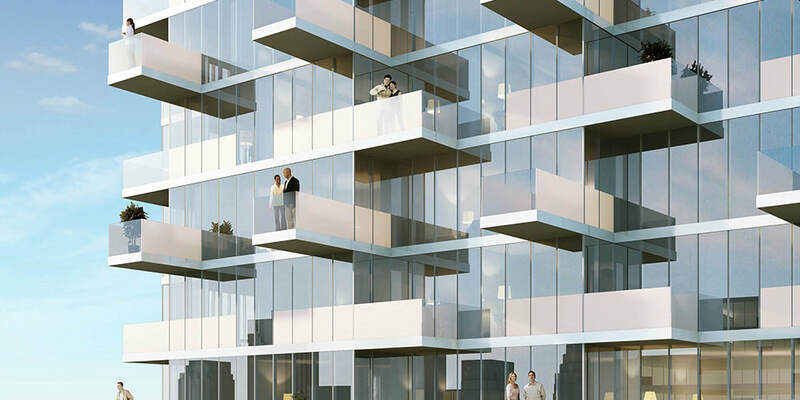 Through, pure design international architecture and versatile space, Monde reimagines waterfront living at Queens Quay and Lower Sherbourne.Life atMonde is designed for the person who appreciates an outdoor swim as much as their favourite neighbourhood pub. 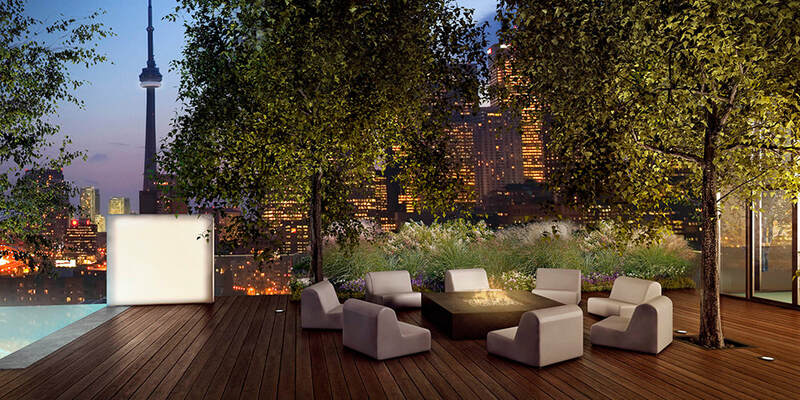 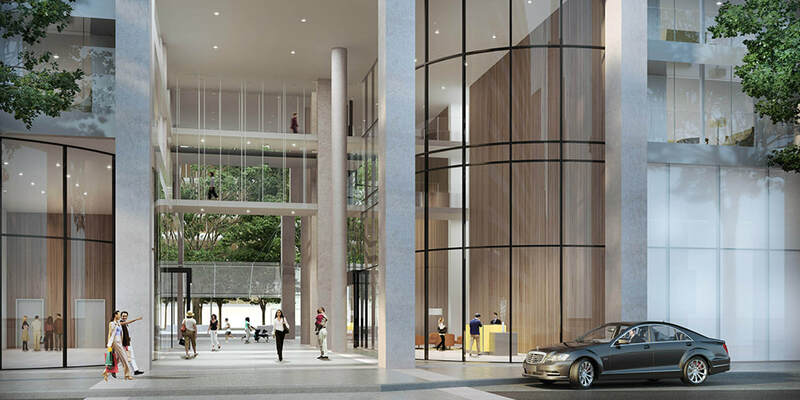 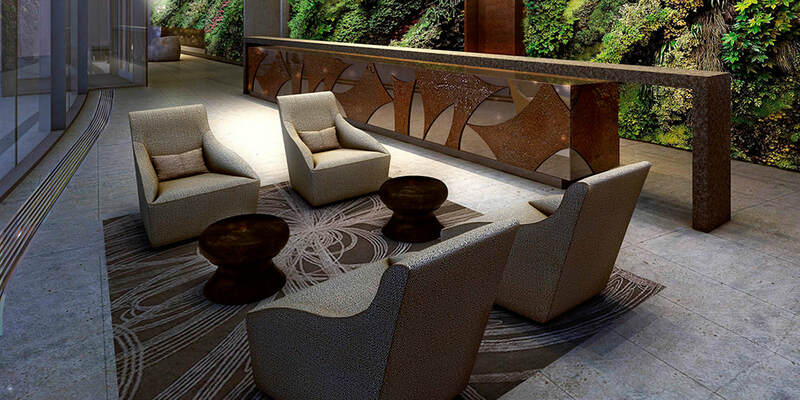 Every amenity is carefully considered and designed to maximize the lifestyle preferences of residents.